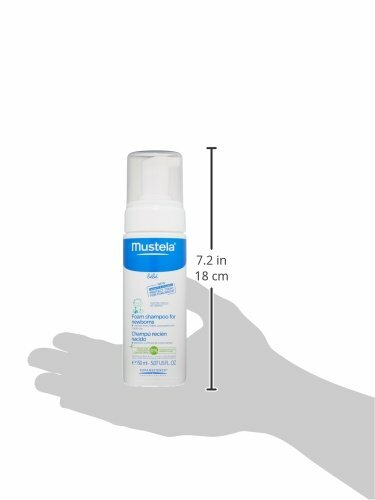 Mustela Foam Shampoo for Newborns, 5.07 fl.oz. ~ Baby Shampoo ~ Bajby.com - is the leading kids clothes, toddlers clothes and baby clothes store. 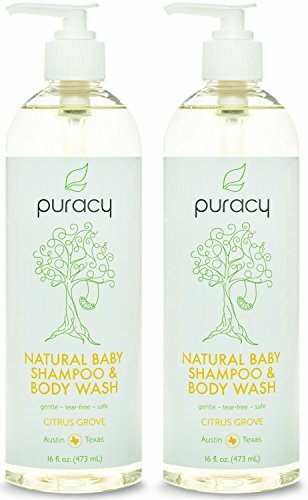 This ultra-gentle shampoo is specially formulated for newborns to cleanse hair and scalp and prevent and treat cradle cap. The tear-free formula will not sting the eyes and its foaming texture helps to make it easy to apply and rinse. 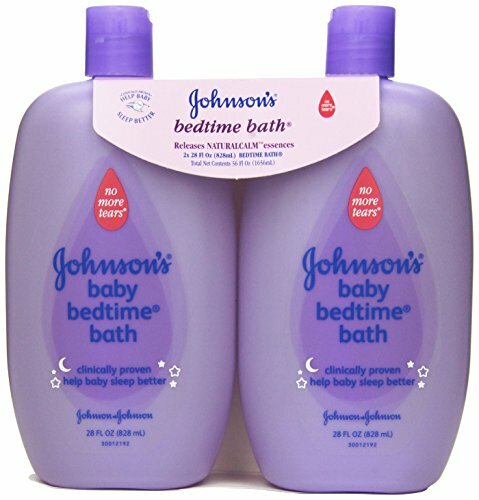 The mild exfoliating action of bha and salicylic acid help soften and rinse away cradle cap flakes. 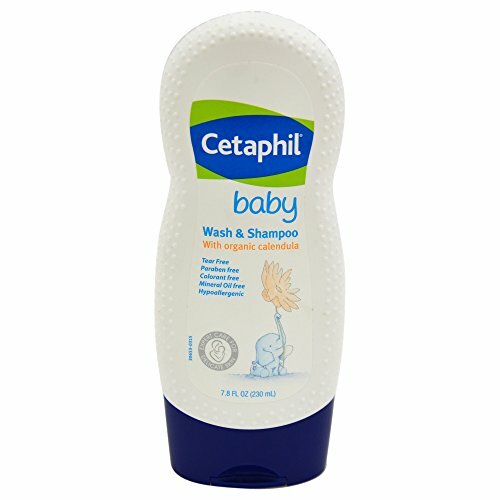 Gentle surfactants and purifying antimicrobial, climbazole, help to prevent the recurrence of cradle cap flakes. Biodegradable and composed of 95 percent of ingredients of natural origin. Avocado perseose, which reinforces the skin barrier and preserves the skin's cellular resources. Paraben, phthalate and phenoxyethanol free. Hypoallergenic and specially formulated to minimize the risk of allergic reactions. Tested under dermatological and pediatric control.